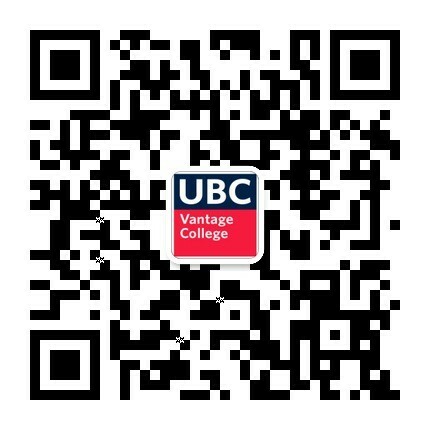 As a UBC Vantage One student, you will have full access to everything that the UBC experience has to offer, including campus clubs and societies. 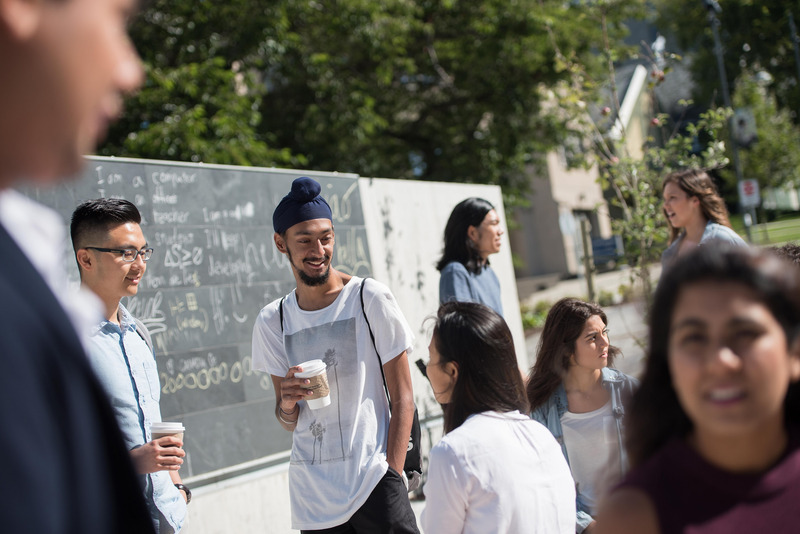 Joining a club is a great way to get involved in the UBC community, meet new friends and find new interests outside of classroom. Whether you're looking to improve upon your quidditch game, ballet or even baking, chances are there will be a club that will be of interest to you. If you don't see one on the list, you can even create your own! Visit the UBC Alma Matter Society (AMS) website to learn more about the campus clubs & socieites that you can become involved in.